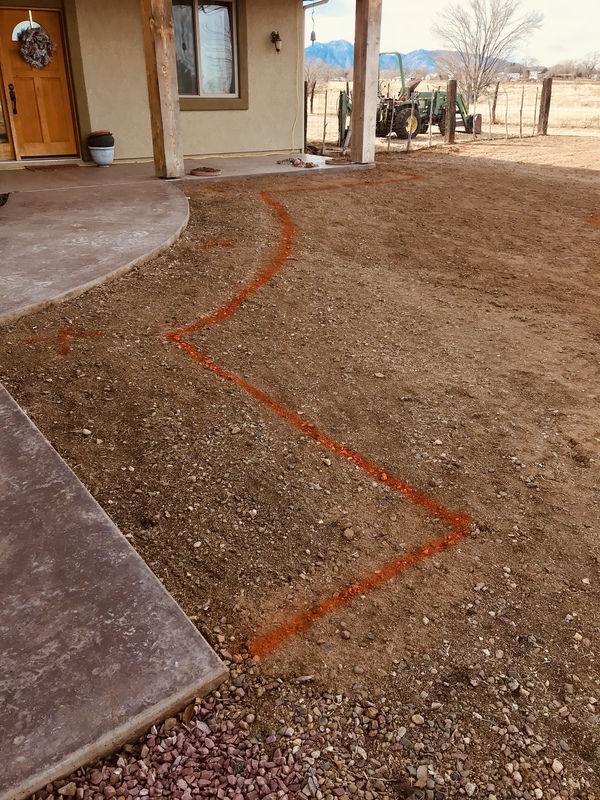 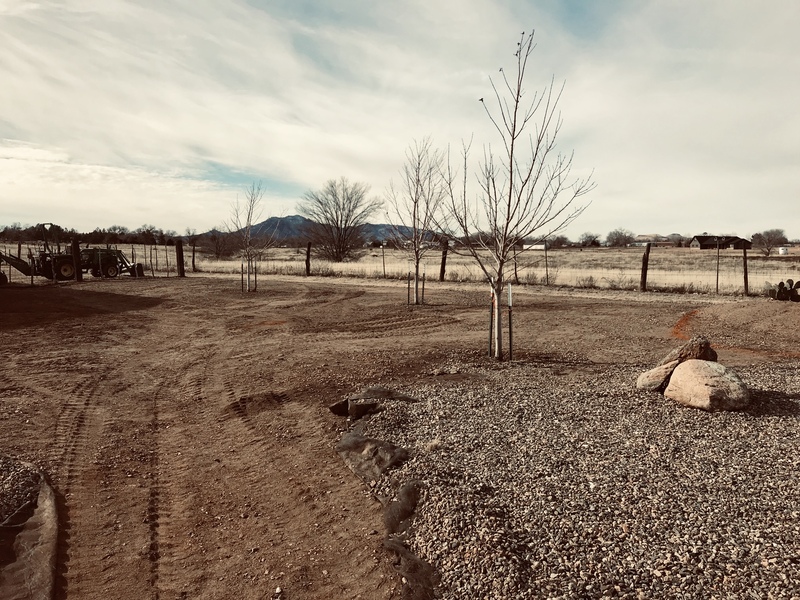 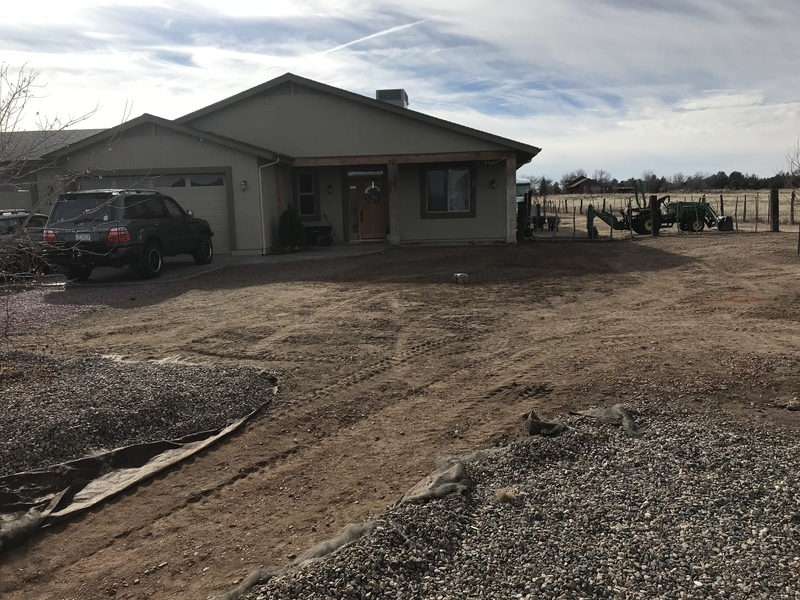 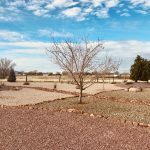 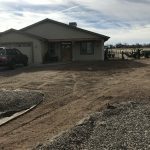 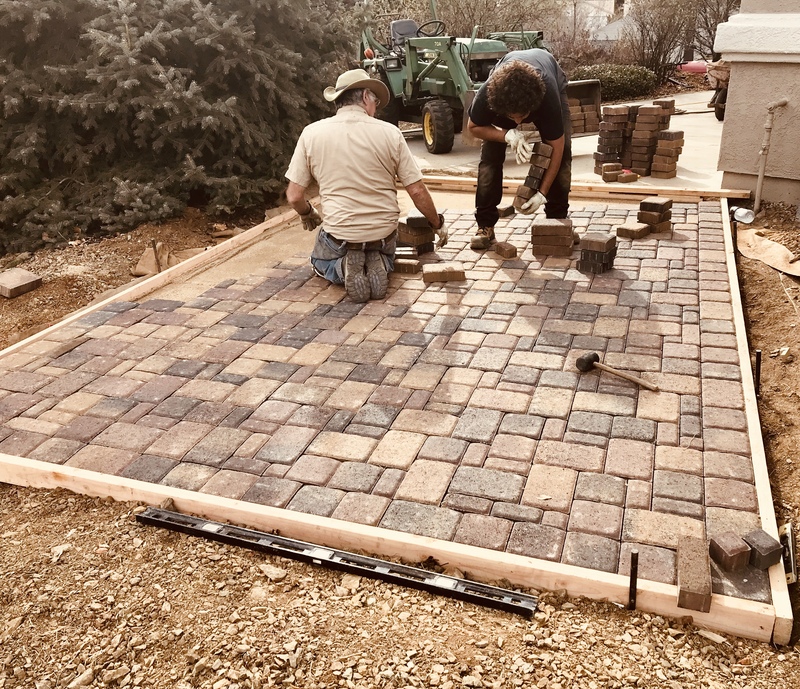 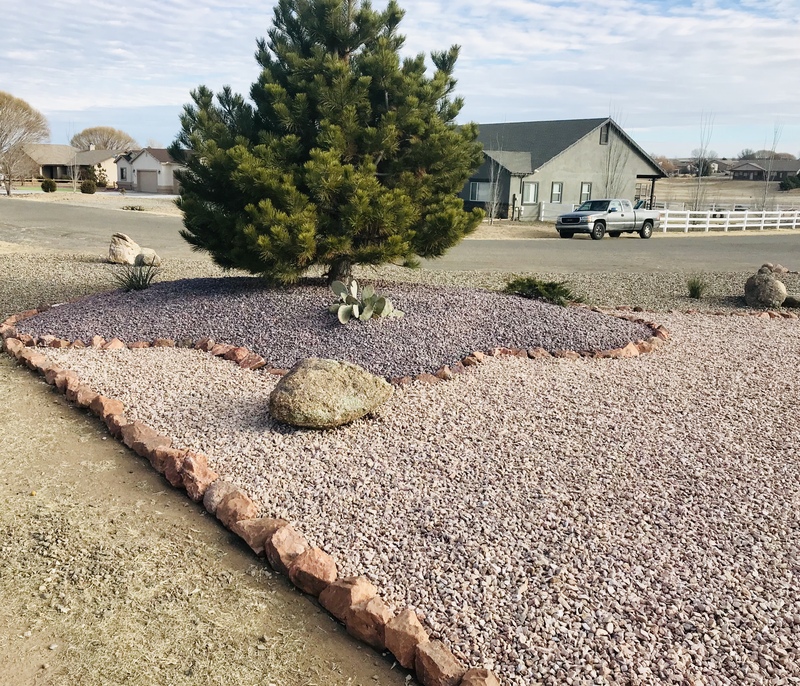 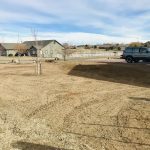 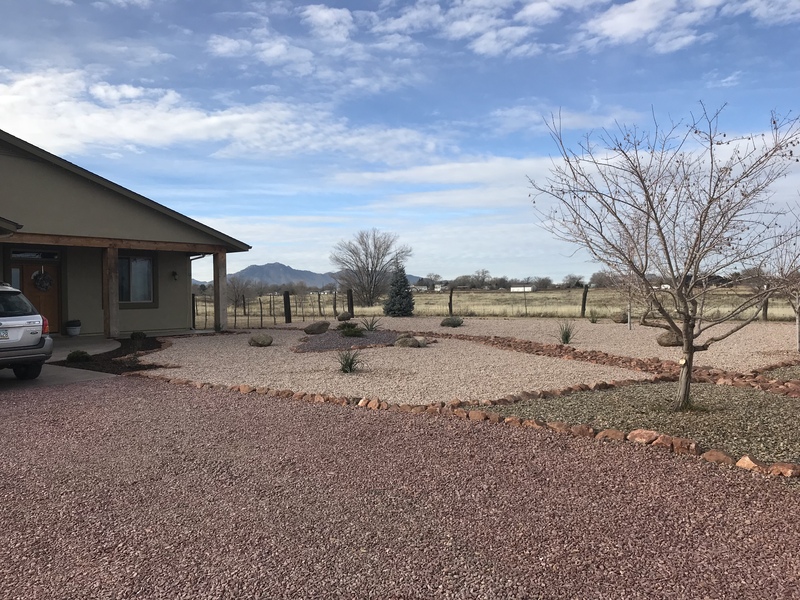 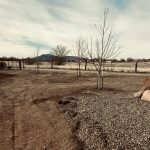 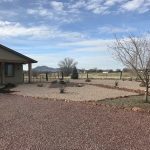 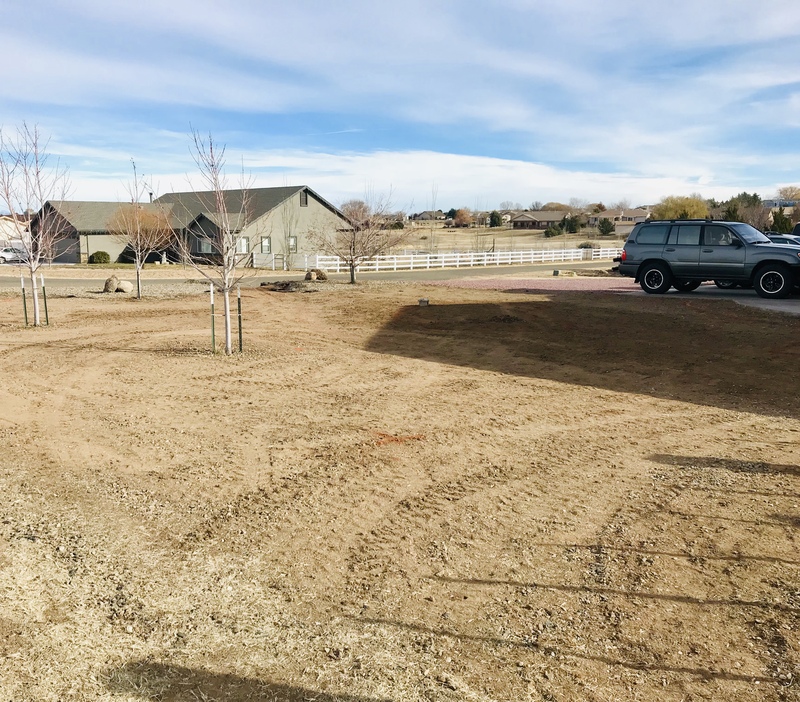 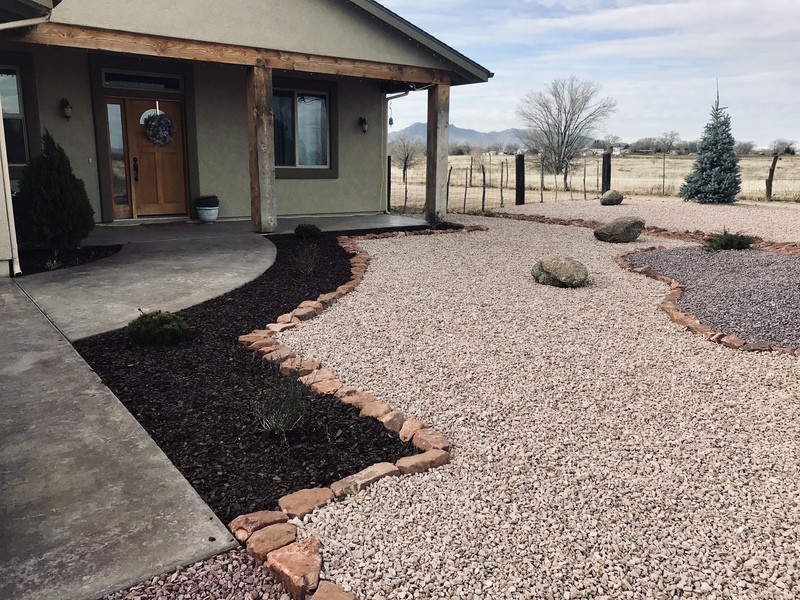 Granite Creek Landscape is family-owned and operated, incorporated in 1997 and serving the greater Prescott, Arizona area. 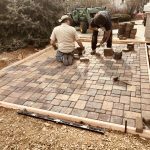 Our goal is to provide you, our customer with the highest quality products at fair prices, created to your specifications and delivered with honesty and integrity. 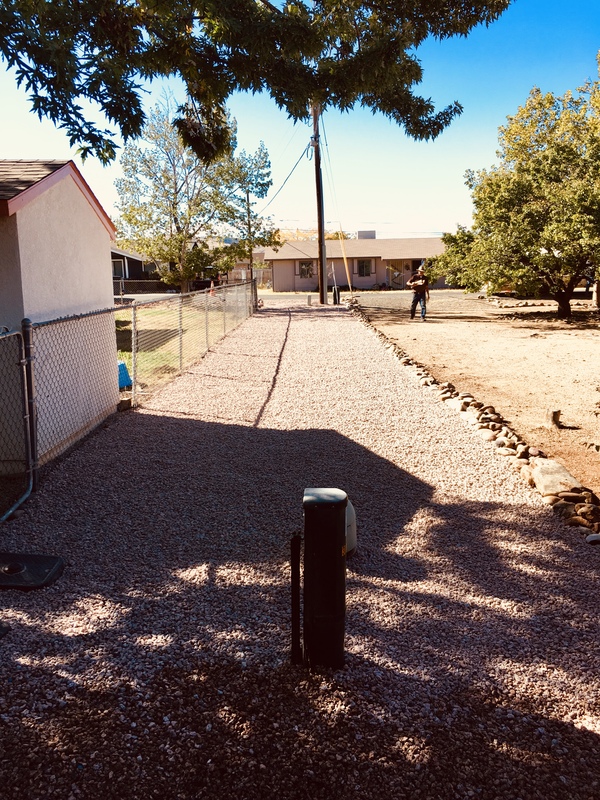 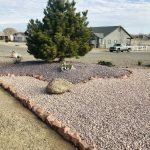 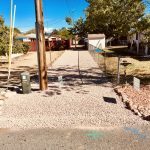 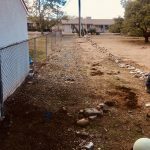 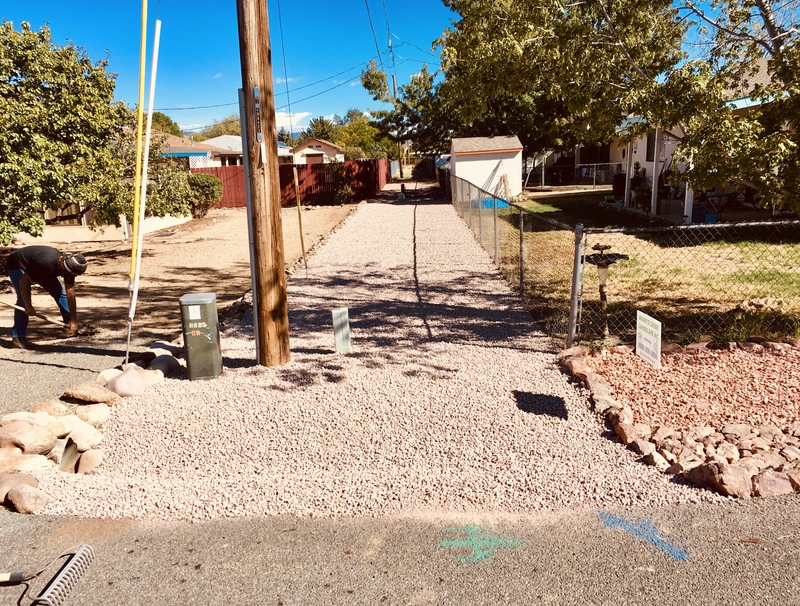 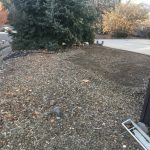 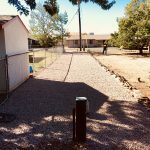 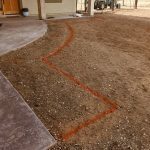 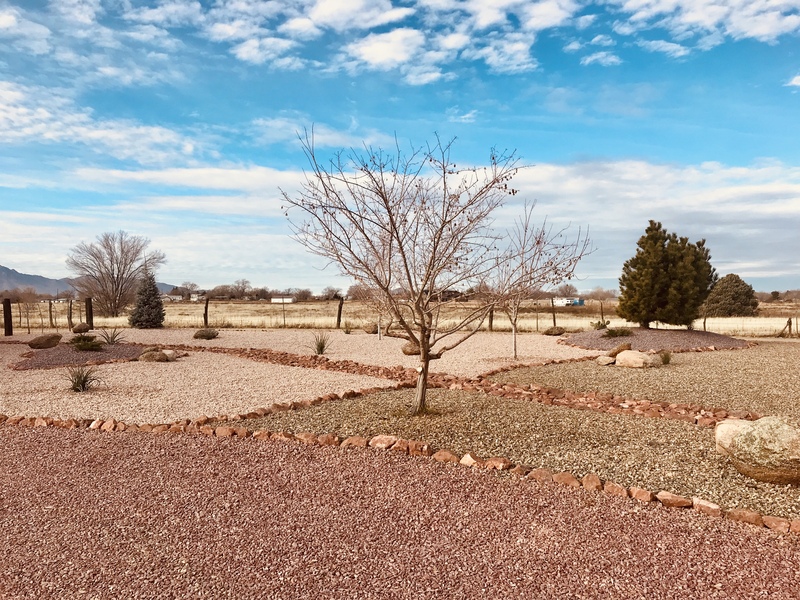 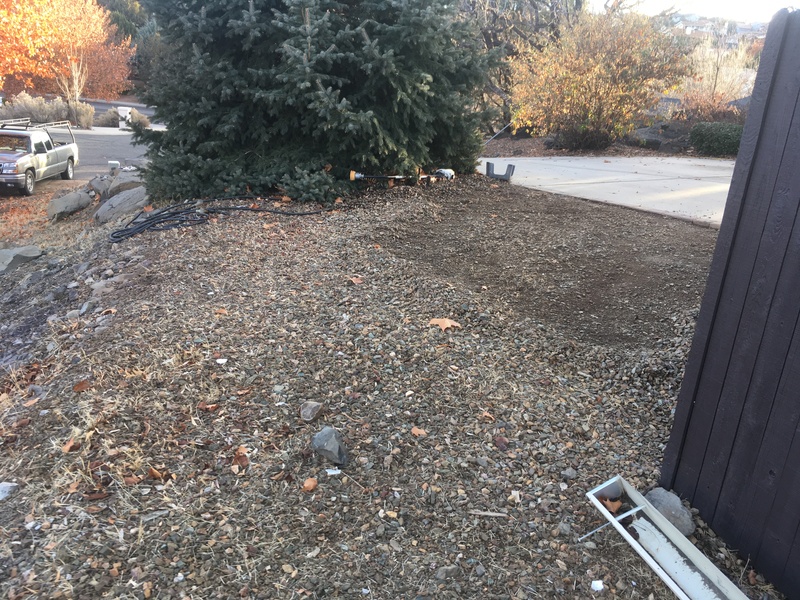 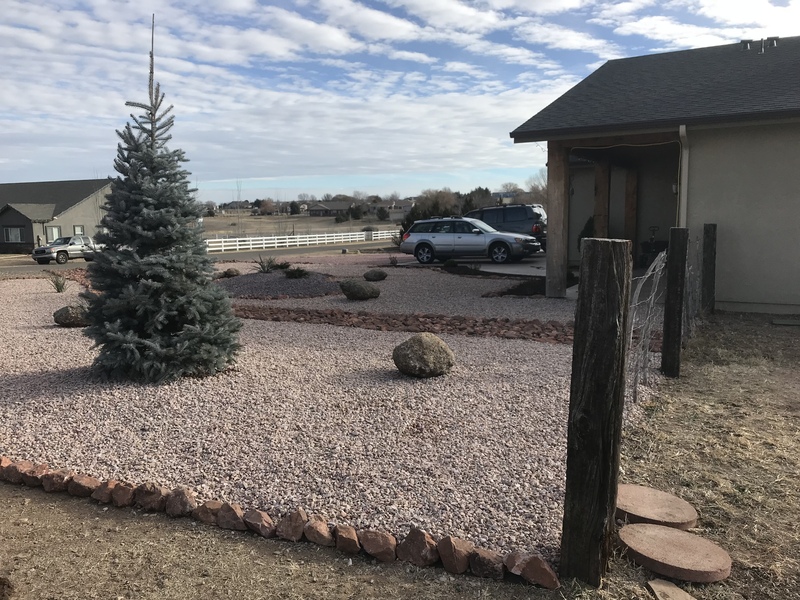 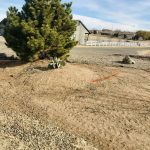 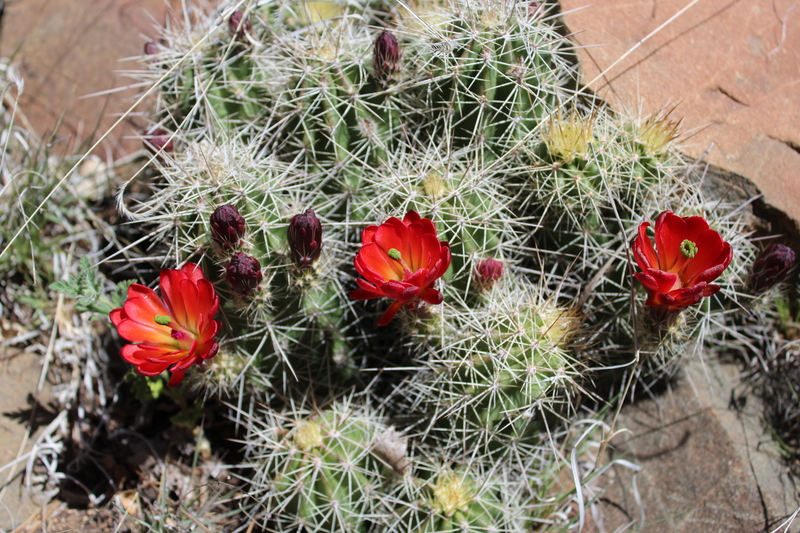 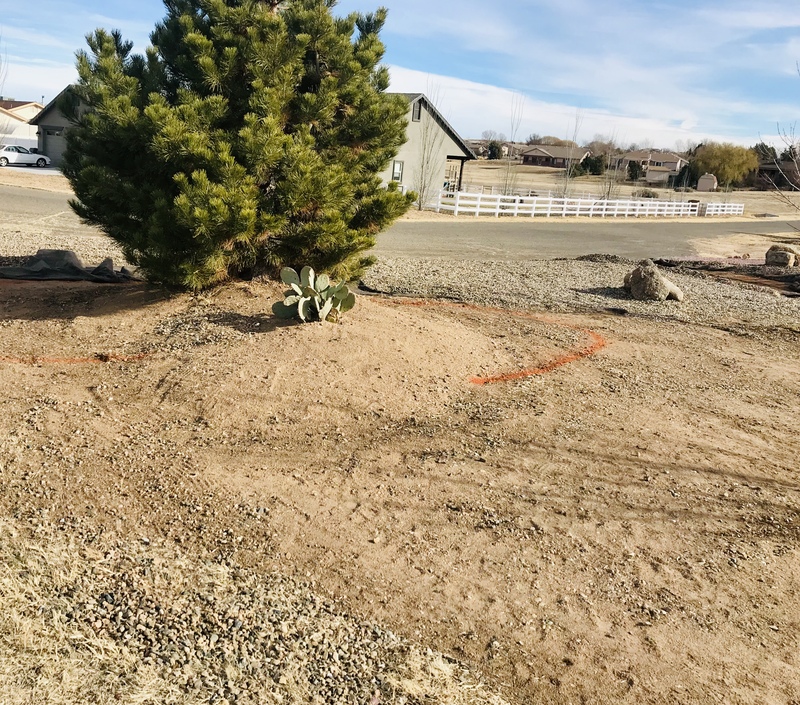 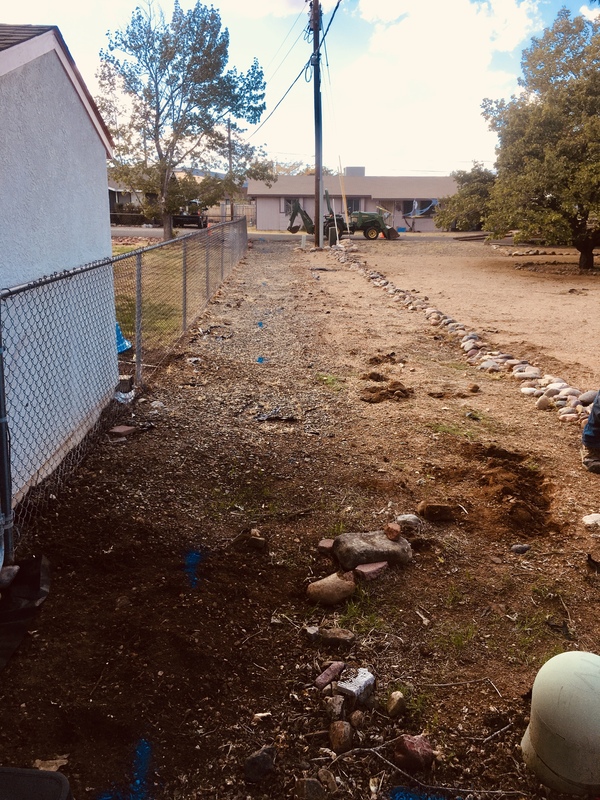 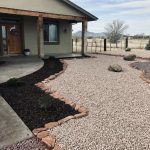 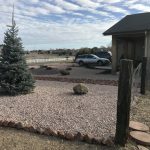 For a free landscaping estimate, call us at (928)308-3898.